UKDN Waterflow, the total drainage solutions provider, has extended its environmental commitment by trialling electric vehicles within its fleet. The company, which is one of the leading innovators in the Cured in Place Pipe (CIPP) trenchless technology arena, continues to seek ways to reduce its carbon footprint. 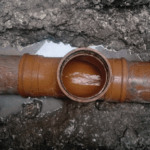 Currently UV lining of sewer and wastewater pipes is one of UKDN Waterflow’s key operations, with the company reinforcing and repairing existing pipes rather than digging up, replacing and reinstating.  In this respect UKDN Waterflow can reduce carbon emissions by as much as 90%. In this new move the group have been trialling Renault’s Twizy and Renault Fluence vehicles. These vehicles are 100% totally electric, and have a range of about 115 miles, so are ideal in city centre operations. UKDN published its ‘Towards Corporate Social Responsibility’ document earlier in 2013, and as part of its commitment to the environment all new UKDN Waterflow vehicles are either Euro 5 or Euro 6 compliant, with all new car emissions coming in under 130g CO2.